Nova Coil Inc. provides many years of experience in design and manufacturing capability in Open Coil heating technology for several industry applications. Nova Coil is the largest Open Coil manufacturer in the world. Nova Coil provides the total package from initial design to comprehensive testing (UL 1995 & UL484). 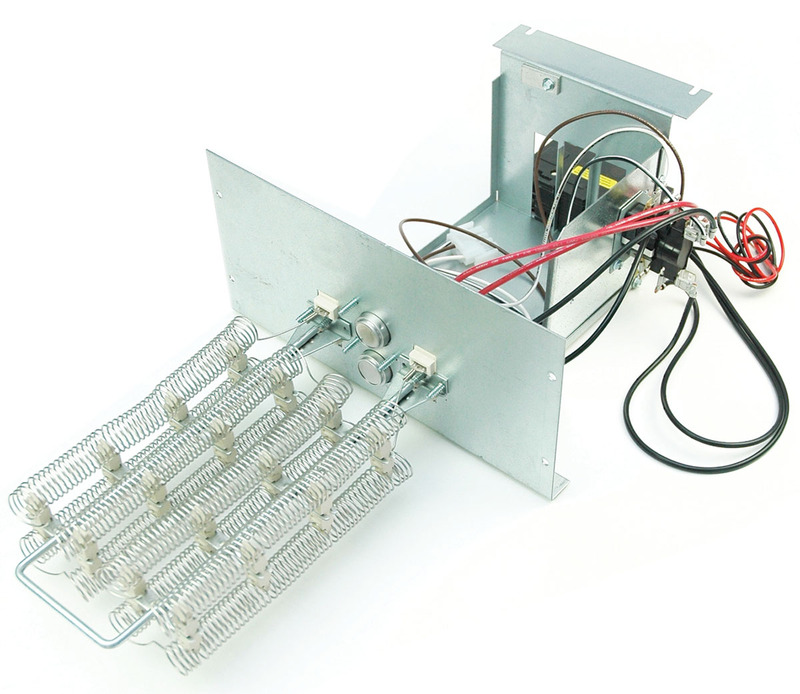 Designs include Open Coil heating elements from basic design requirements to packaged heater kits providing all connections and wiring harnesses. Nova Coil can review current design, looking at improvements in power densities or energy improvements. Using only the best heating wire technology specified by Nova Coil and built in Franklin Wisconsin. Click the Inquire button at the top for inquires or requests for quotations which includes the ability to upload specs and drawings for quotation.